The starting price is given for Queen bed only. Hand-selected woods, wood veneers and natural lacquers. 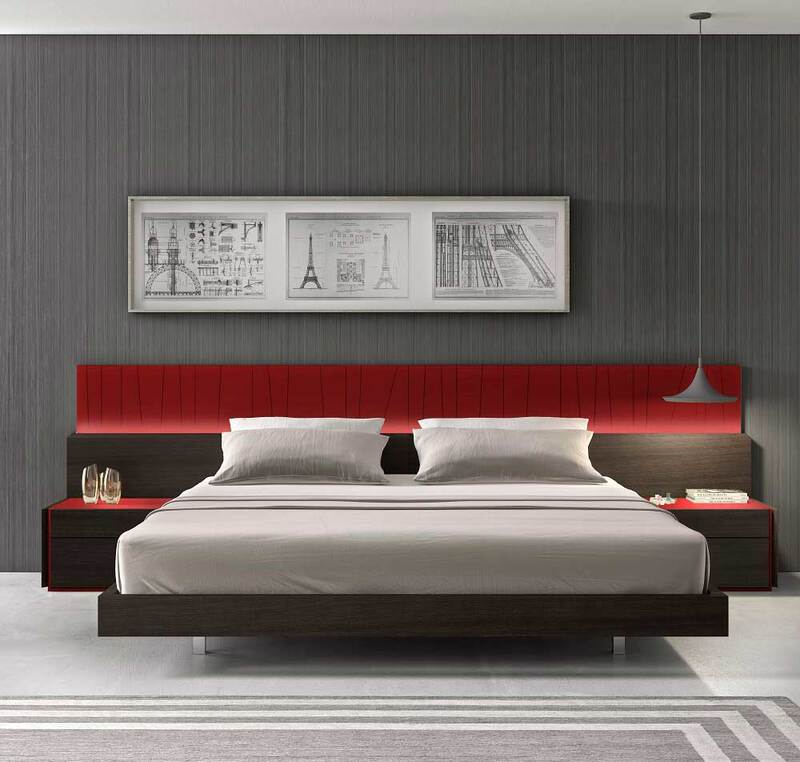 The Lecia premium bedroom features an elegant design beautifully mixing a natural red lacquer finish which looks striking against the natural wenge wood veneer. continues in the night stands, chest, and dresser. The set includes Bed, 2 Nightstands, Dresser and Mirror. Solid wood, Made in Europe. European style, Black imprinted premium upholestery. Hand-selected woods, Wood Veneer, European style. Made in Spain. Contemporary style. Hand-selected woods, Wood Veneer, Made in Europe. 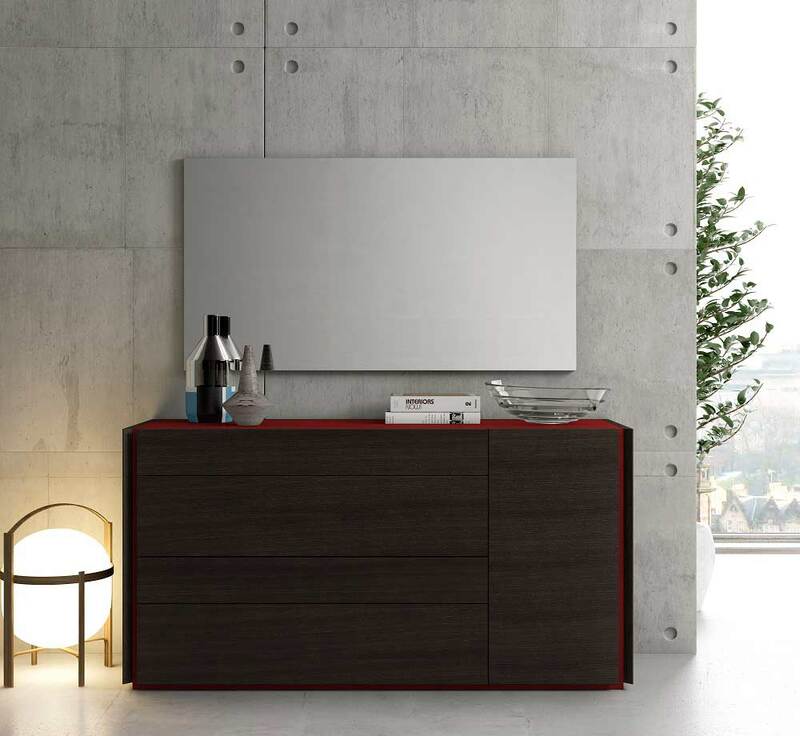 Made in Europe, Solid wood, Walnut wood veneer.